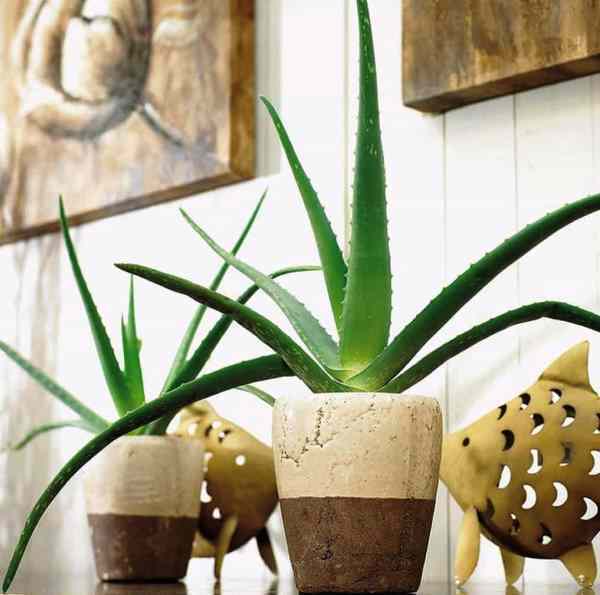 The Aloe vera plant has been known and used for centuries for its positive properties in health, beauty, medicinal and skin care. 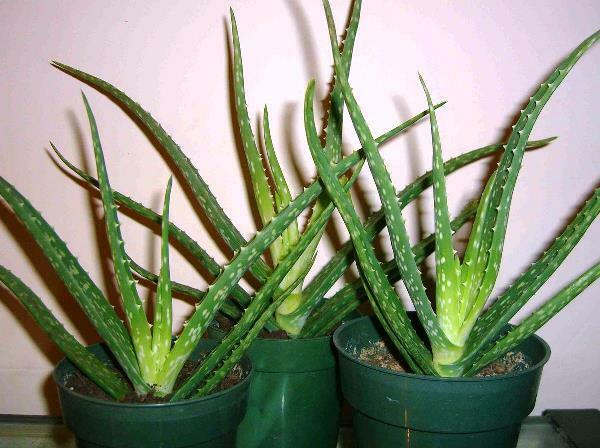 Aloe vera is a herbal product that is now a day frequently used in the cosmeceuticals. Fine line and wrinkles are the first signs of pre-mature skin aging. 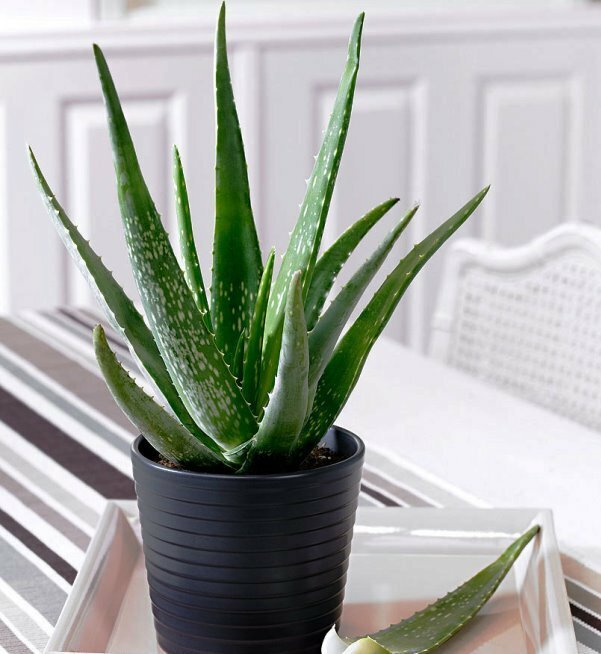 Aloe vera leaf is enriched with a bundle of antioxidants. The collagen and elastin fibers make the skin more elastic and less wrinkled. Aloe vera gel acts a protective layer of the skin to replenish the moisture. It has the protective effect against radiation damage to the skin. It gives instant cooling and also to heal the skin. Its gel is effective in calming insect bites and rashes on the skin. You can also use it after waxing or shaving. Collagen from the Aloe helps skin to heal the cut. The enzymes from the leaves remove dead cells and help in cell regeneration, thus, repairing your hair. It nourishes and strengthens your hair and gives it a natural shine as well. It also helps to get rid of dandruff. In our body, the oxidative damage occurs, caused by the free radicals. 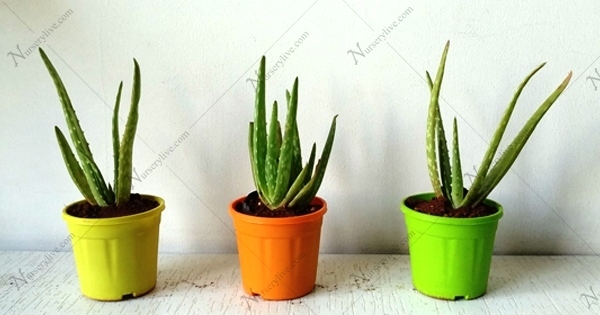 Aloe vera juice can also prove useful in arthritis and rheumatism. 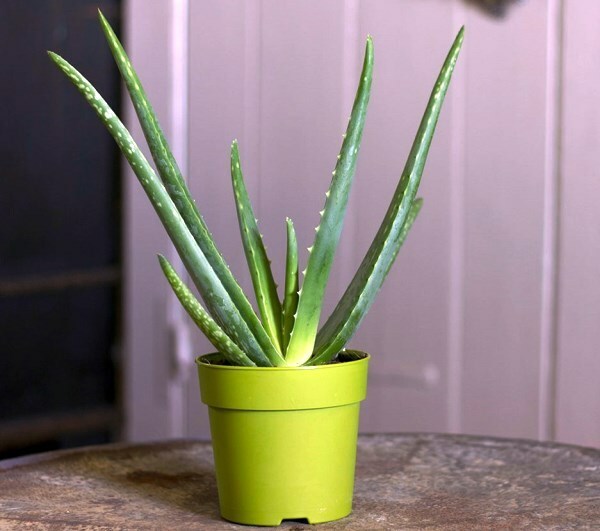 Aloe vera inhibits the cyclooxygenase pathway and reduces inflammation. 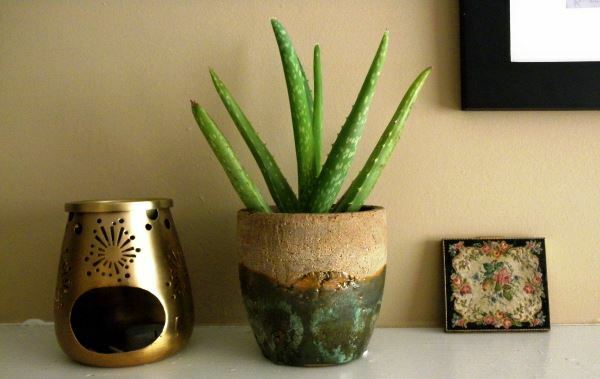 Consuming Aloe vera juice every day is a healthy habit. 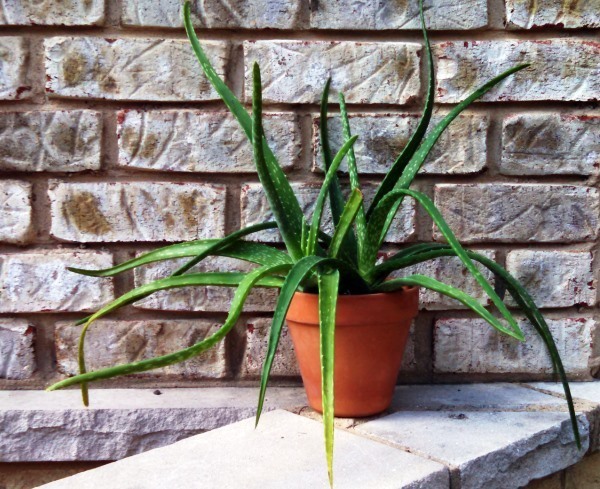 Aloe vera ingestion improves digestion and provides relief from ulcers. A leaf juice may reduce acidity and inflammation the stomach. 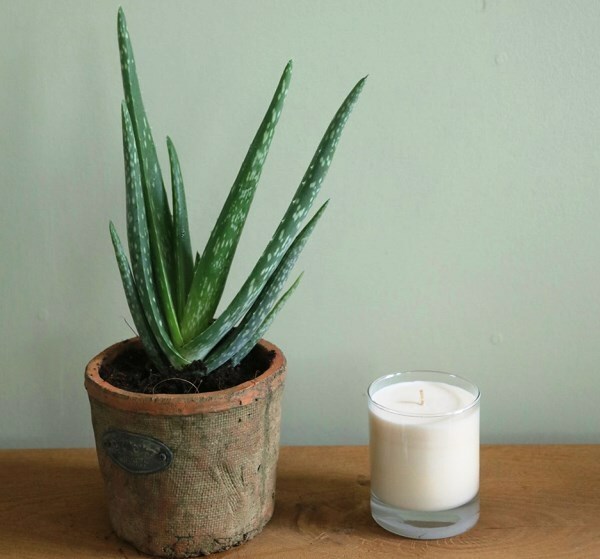 Aloe vera contains approximately 75 potentially active constituents like vitamins, enzymes, minerals, sugars, lignin, saponins, salicylic acids, and amino acids. Antioxidant neutralizes free radicals and boosts immunity. 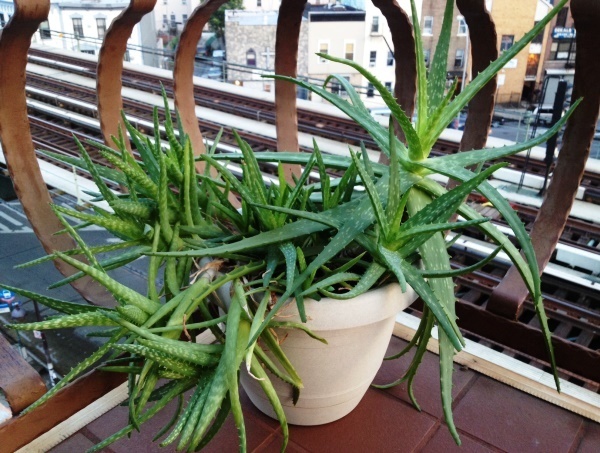 Besides this health effects, Aloe may causes side effects if taken incorrectly. So, you should consult your health expert first as it may cause allergic conditions to few people. Add a splash of colors to indoor or table top plants at home and office with these colorful planters.